fps1000 HD Kickstarter October Progress Report! 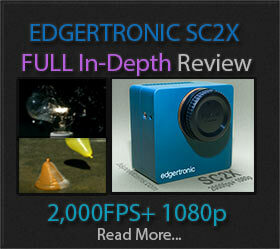 Graham Rowan the creator of the fps1000 HD high speed camera project and founder of the Slow motion camera company Ltd. has posted a big progress report that backers of the project have anticipated for a few weeks. It is now reported that the campaign funds have been released by Kickstarter and can be applied to fulfill component orders. 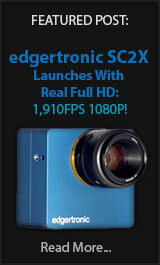 fps1000 HD is Funded Now Offers 3D Camera! The fps1000 HD Kickstarter project has surpassed it’s funding goal by nearly twice the amount requested and with only a 2 and 1/2 days left it may be able to do substantially better considering the home stretch push. It certainly has garnered a lot of attention from the camera enthusiast market and it may cement even more the longevity of now known “The Slow Motion Camera Company Limited“ as an established retail option and separate itself from a mostly Kickstarter backed product.